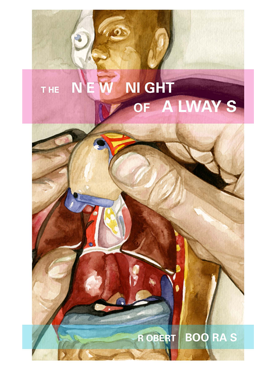 Vanessa Huang’s first book of poems bears witness to an intimate terrain traversing pasts, presents, and futures within and surrounding political movements to end various embodiments of the prison industrial complex in the 2000s, California and beyond. 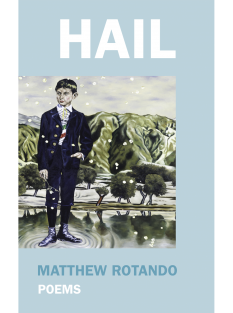 Making refuge in diaspora, the poems in quiet of chorus inhabit and transform the poet’s languages of heritage and migration into their own call-and-response syntax, inviting readers and listeners into prayer, pause, novel gesture towards freedom. 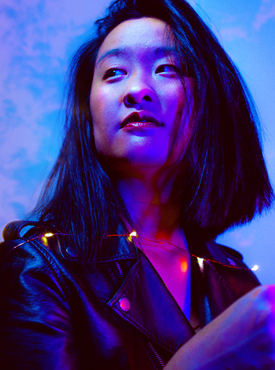 Born in Berkeley and home in diaspora from California and Taipei to Atlanta, New York, and Tianjin, Vanessa Huang is a poet, artist, and cultural worker whose practice inherits teachings from the prison industrial complex abolition, gender liberation, and intersecting social justice movements over the last decade. 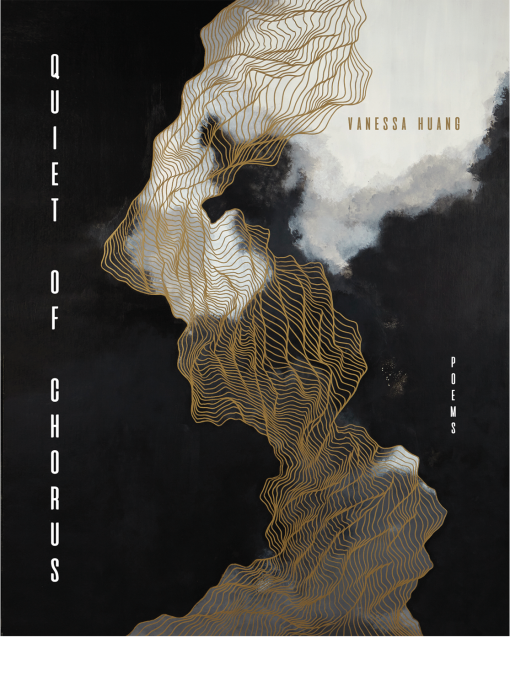 A finalist for Poets & Writers’ 2010 California Writers Exchange Award and the 2014 Kundiman Poetry Prize, quiet of chorus is Vanessa’s first book of poems. UpSet Press is an independent press based in Brooklyn. The original impetus of the press was to upset the status quo through literature. 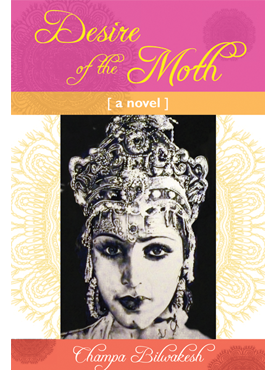 The press has expanded its mission to promote new work by new authors; the first works, or complete works, of established authors, including restoring to print new editions of important texts; and first time translations of works into English. Overall, the Press endeavors to advance authors’ innovative visions and bodies of work that engender new directions in literature.